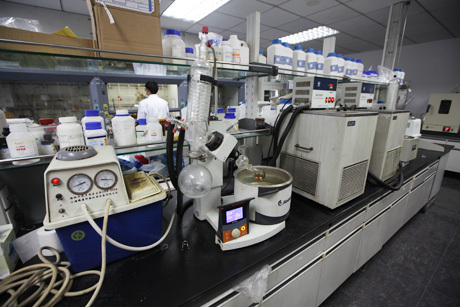 Tanyun chemicals have four research and development bases, hundreds of synthesis leading experts and PhDs in chemistry. 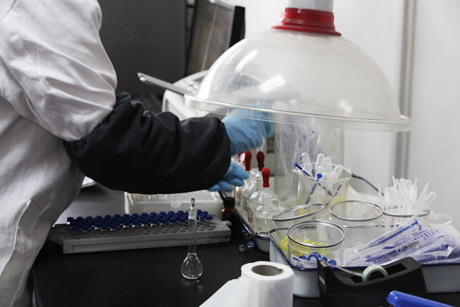 Tanyun chemicals own experienced research & development capability and rich experience in production, and provides you with a variety of organic chemicals, medical intermediates research, development, production, etc. 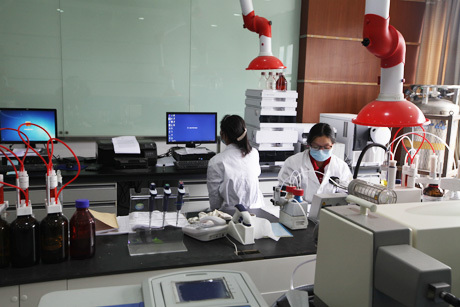 on behalf of a range of high quality customized service. 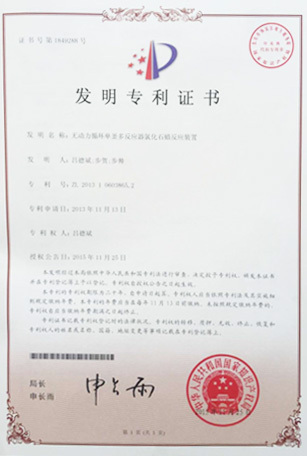 Tanyun chemicals have developed over twenty kinds of customized chemicals for the customers, and 3 kind products, such as copper chromite dehydrogenation catalyst, have already consigned a usage in batch with customer sign-off. 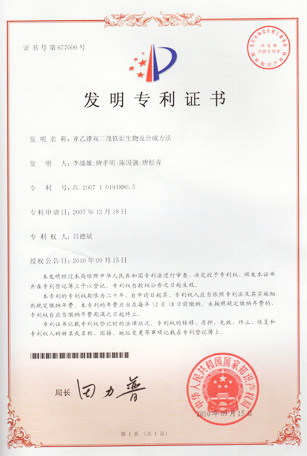 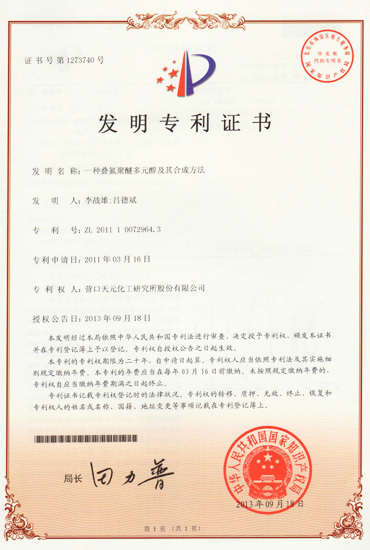 Two invention patents have been applied. 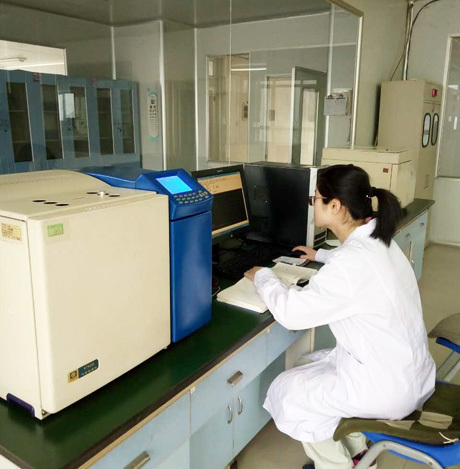 6 kind customized products, such as efficient curing agent, have been applied in pilot trials and pilot production by customers. 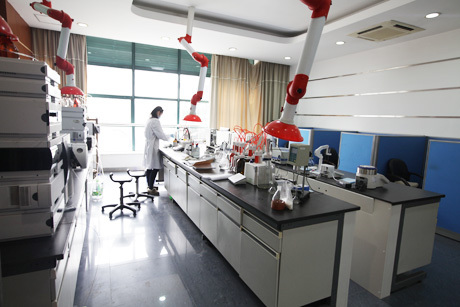 Shanghai R&D base develops the organic silicon, polyurethane and modified materials of adhesives field as well as fine chemical intermediates products for civilian use. 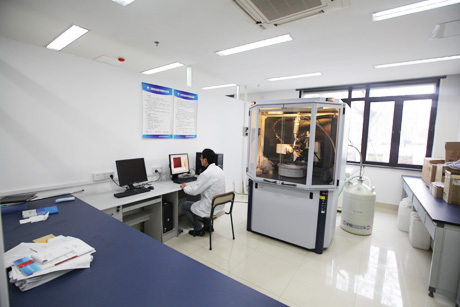 Hangzhou R&D base develop the organosilicon chemistry and materials. 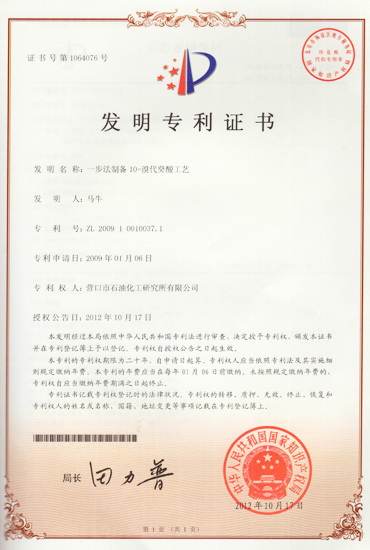 Suzhou R&D base develop the synthesis and application of fine chemical intermediates products, modified macromolecule materials. 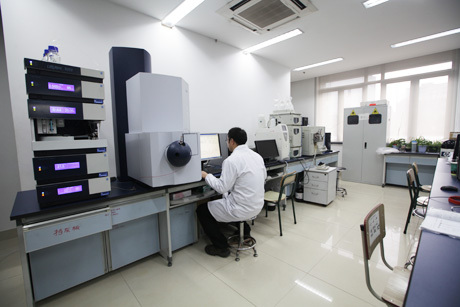 Yingkou R&D base develop the research and production work for aerospace and defense industry products and fine chemical intermediates products for civilian use. 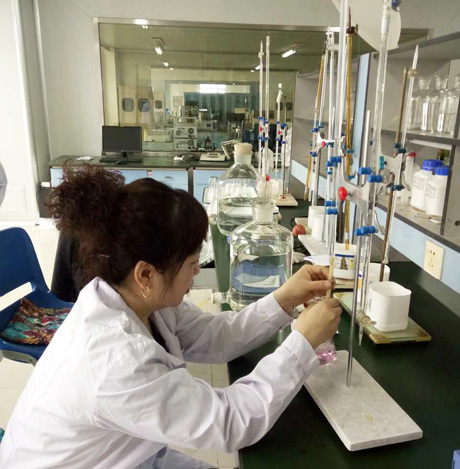 Yingkou achieves fine chemical laboratory to the transformation of the process of industrialization, process improvement and optimization of formula.